Financially surviving retirement in the 21st century can be a struggle. Learn how to get by when things are tough in your elder years. Retirement doesn’t have to mean being stuck in watching daytime TV all day every day. It’s a time when you can embrace life, get out and about, see friends and do the things you couldn’t do when work took up all of your time. 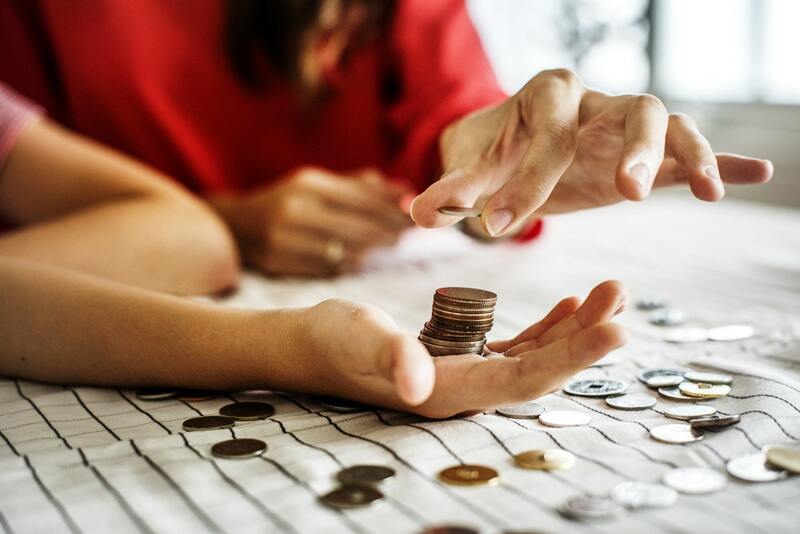 However, with the volatile financial markets and unprecedented cloak and dagger tactics of some financial products, people are struggling for money. The retirement dream sold to Americans has in some cases been pulled away from under them. Therefore to live life to the fullest though, you might need a bit of extra cash in your pocket. For that reason, and also because it can help keep you active and bring social benefits, you might want to find a way to make some extra money during your retirement. Here are a few ideas we’ve come across. A part-time job is a great way to get out and meet people whilst also bringing home a bit of money so that you can enjoy some of life’s little luxuries. The real beauty of it is, now that you don’t have to worry about career progression or covering all of your bills, you can do absolutely anything you want. You could work in a supermarket, become a driver, or set-up a business as a pet-sitter, the possibilities are endless. There is no longer a stigma around hiring elderly employees, in fact many organizations proactively do it as part of their social corporate responsibility efforts. Let’s face it, it is pretty easy to accumulate possessions as we journey through the years, but not as easy to part with them. Pretty much every home is crammed full of stuff that we don’t need and now that you are retired you’re probably finding that you have less need for things than you did before. Try selling items on eBay or head to some car boot sales and see how much you could get for your unwanted items. There are even lots of local services who come to your house and offer to sell your unwanted goods online for a cut of the sale. These individuals who can be found in your local Craigslist will photograph, describe, list and take care of packaging and posting for a cut of the sale fee. This is perfect if you want to get rid of your clutter without the effort. You could sell your life insurance policy to get your hands on a lump sum amount of cash. It isn’t straightforward and it does depend on the type of policy that you have in place but it can be a lifesaver if you need cash urgently. The process is explained further here. A lot of people don’t actually know that you can sell your life insurance policy for cash. However, it’s becoming a much more popular option amongst American retirees as a method of releasing some much needed capital earlier. You could spend some of the extra time that you have in your retirement developing savvier shopping habits. When life is controlled by the working week, it’s easy to fall into the trap of convenience shopping, after all, who has the time to shop around and find the best deals? Well, now you do, spend time online finding out what the best deals are and researching every product that you buy to make sure it does everything that you need it to. If you need any help when it comes to new technology, you could always check out the Technology and Innovation section of our website. If your mortgage is paid off, you might find that you have some extra cash or at least some equity you can release to invest in a second property that you could rent out. Property is always a sound investment, and maintenance and the administration of renting out a property will certainly keep you active. There is plenty of advice out there for potential new landlords. If you don’t want the stress of being a landlord then you can hire a property management agency to deal with finding/screening tenants, contract completion, rent collection and problem solving. They take on average a 10-12% cut of the rental income for doing this though.